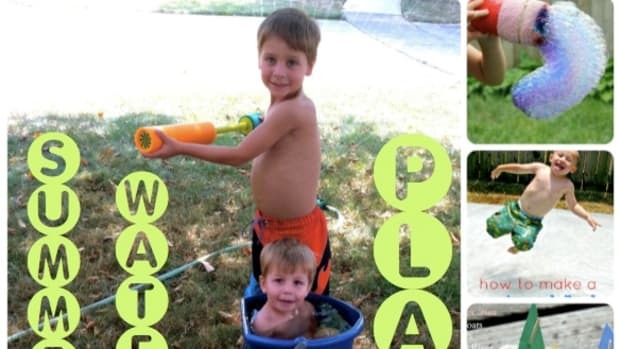 Our Summer Craft Series kicks off today with a Chalk Paint tutorial from Skip To My Lou - an easy project sure to keep the kids busy for hours. 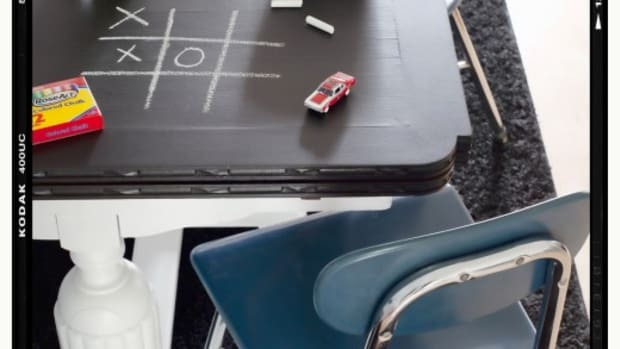 Our Summer Craft Series kicks off today with a Chalk Paint tutorial from Skip To My Lou - an easy project sure to keep the kids busy for hours. 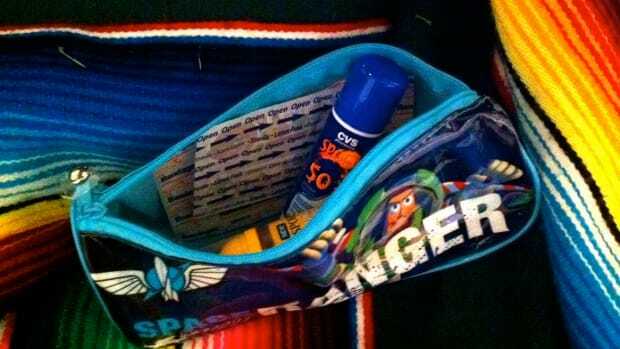 Come back each Tuesday for a craft-centric post to keep you elbow deep in DIY fun this summer. 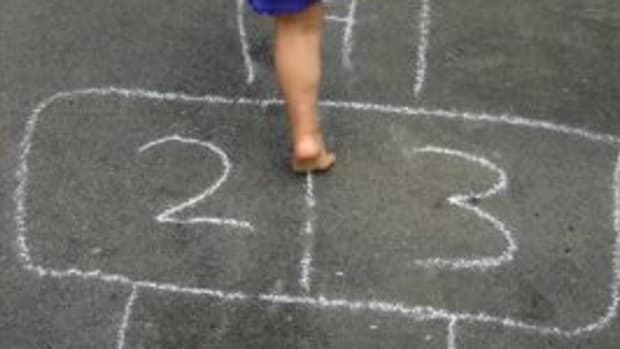 Having fun in the sun with chalk paint. 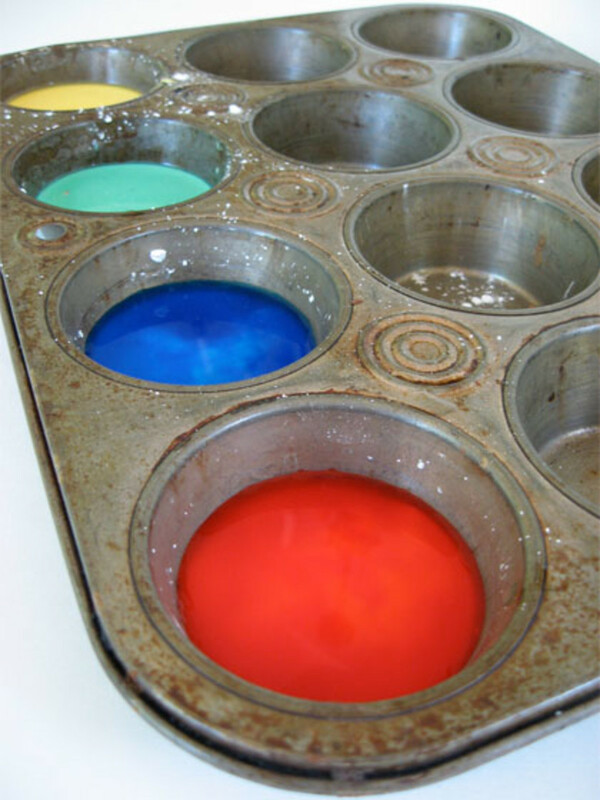 So simple to make, just cornstarch, food coloring and water. 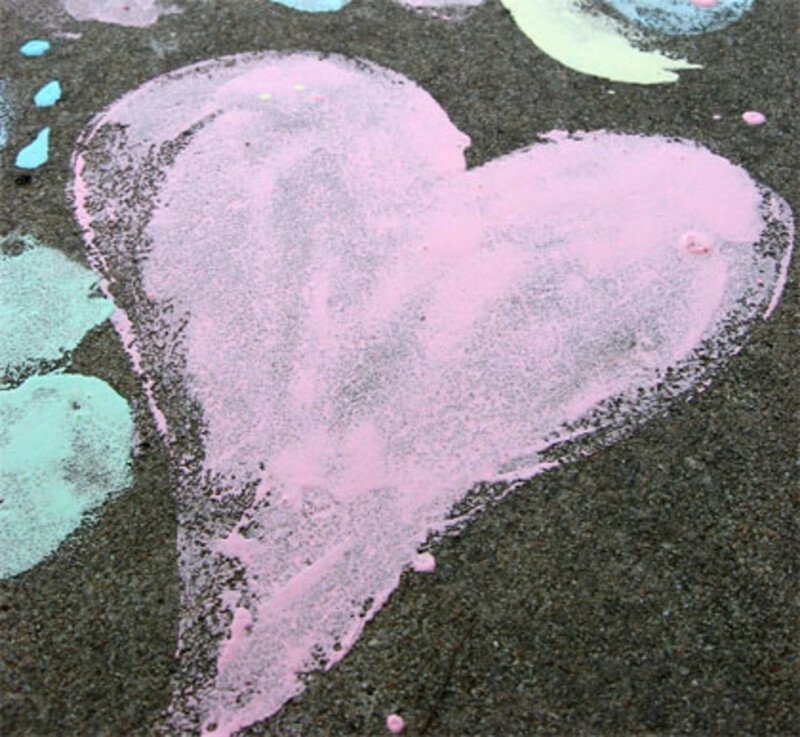 Equal parts of cornstarch and water make the paint. 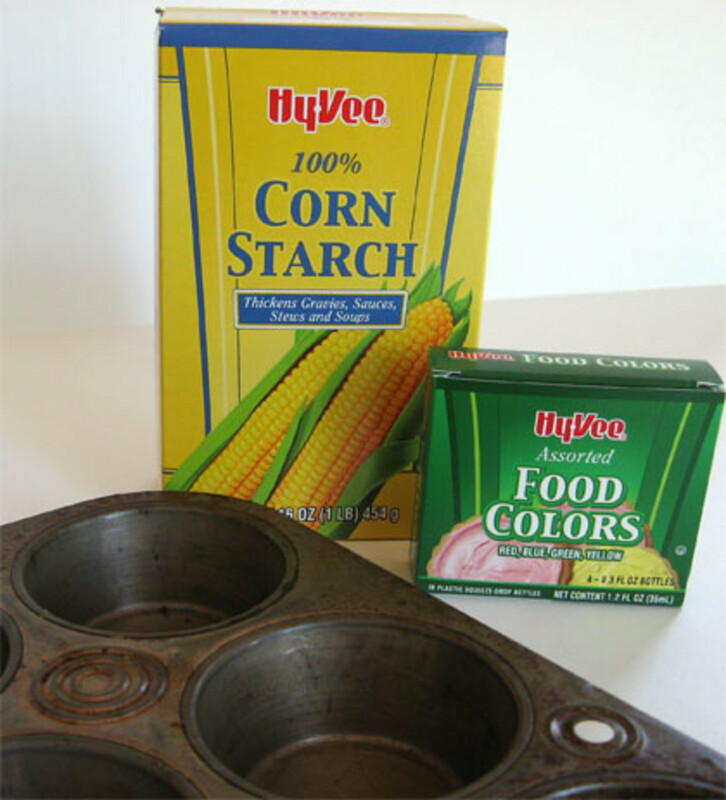 We placed 2 Tablespoons cornstarch into each cup of an old muffin tin. Next place 2 Tablespoons water into each one of the four muffin cups. We used foam brushes for painting. They soaked up quite a bit of cornstarch and after about 30 minutes we rinsed them out and then continued painting. 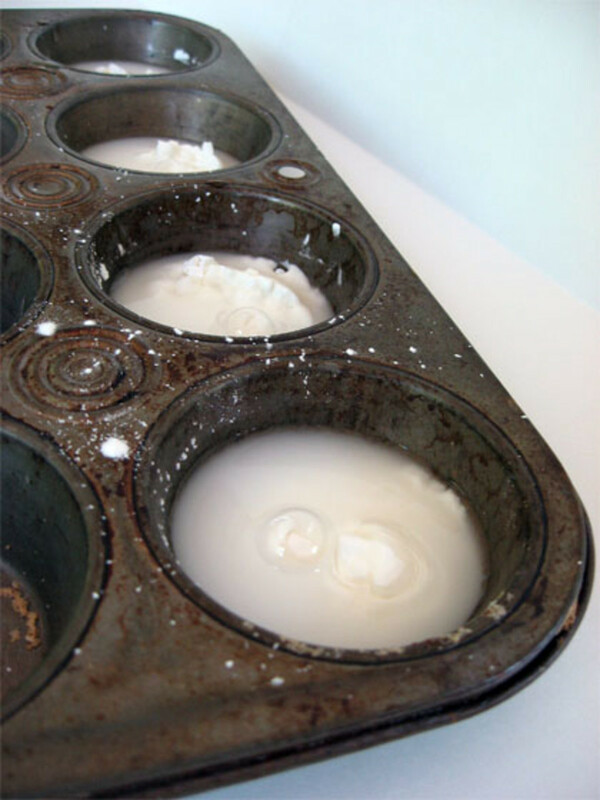 Make Oobleck for another fun cornstarch activity. 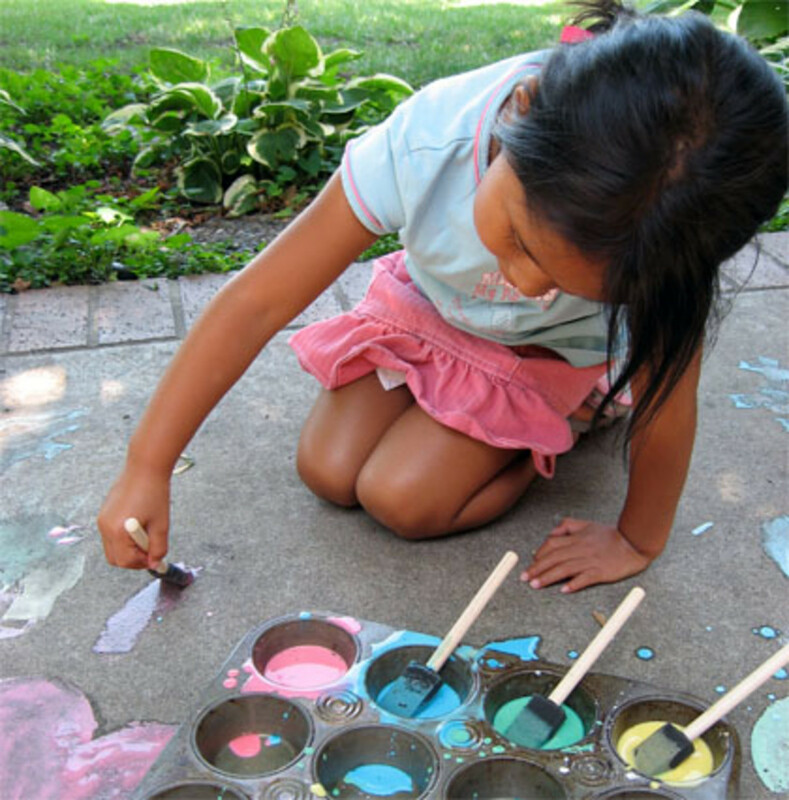 Want to make sidewalk chalk? Try this egg shaped chalk. 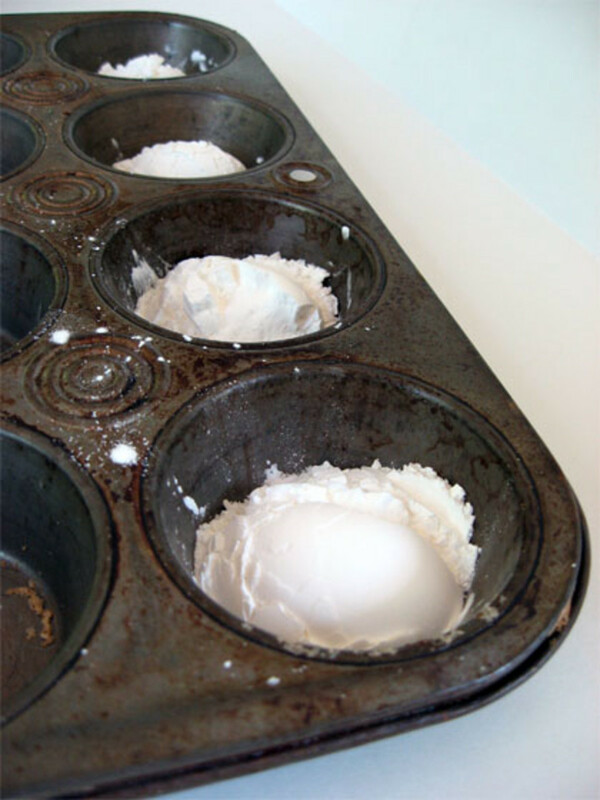 If you don&apos;t want it egg shaped, pour the mixture into empty toilet paper rolls. 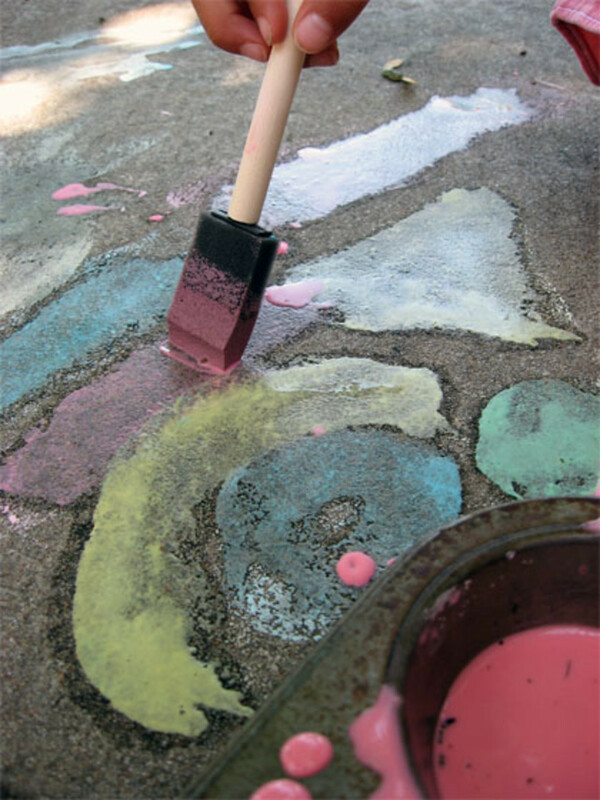 Once the mixture is dry peel the paper roll away from the chalk. Love this? Visit Skip To My Lou for more crafting goodness. 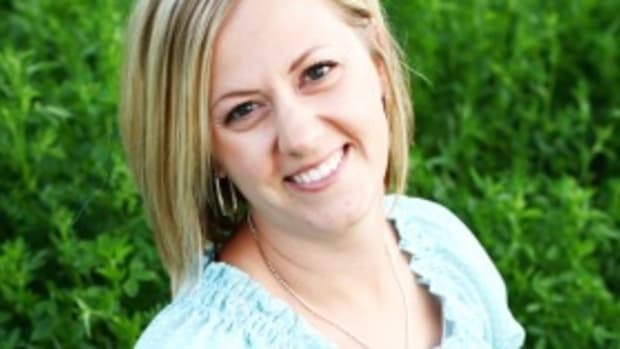 You can also catch Cindy at EVO Conference this summer - she’ll be teaching during the EVO Craft Workshop. 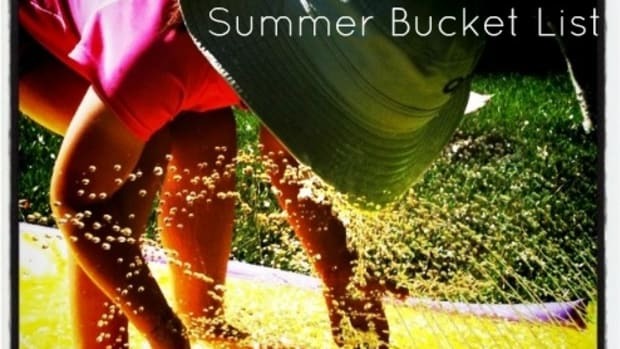 Today our Summer Craft Series takes us someplace splashy. 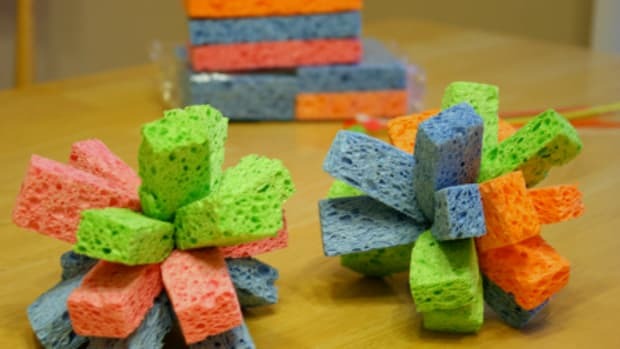 Marie from Make and Takes shows how to make Water Sponge Toys. It's Saturday and I'm feeling projecty. It's also April and it's been snowing for 3 days now! So since I won't be kicking any projects off at my house today I might as well kick this puppy out of my drafts and pretend I painted something! 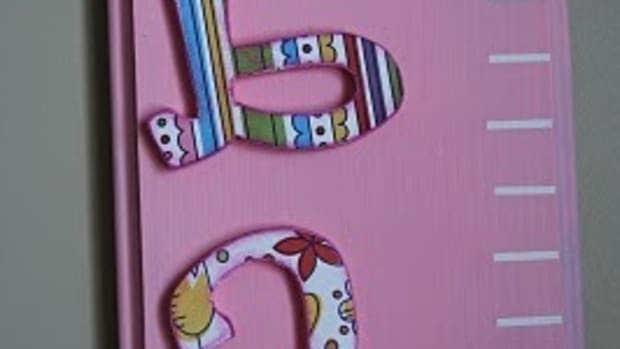 Finding the right growth chart can be tricky. Being busy is all well and good, but coming back to a messy house makes home less than comforting for me. Luckily, my kids are little and don't have loud complaining voices when I announce a cleaning day. Stop the dreaded "There's nothing to play" before it even starts!